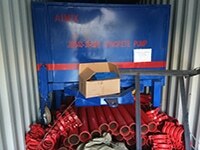 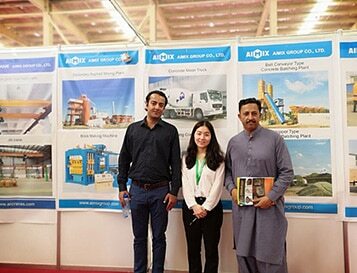 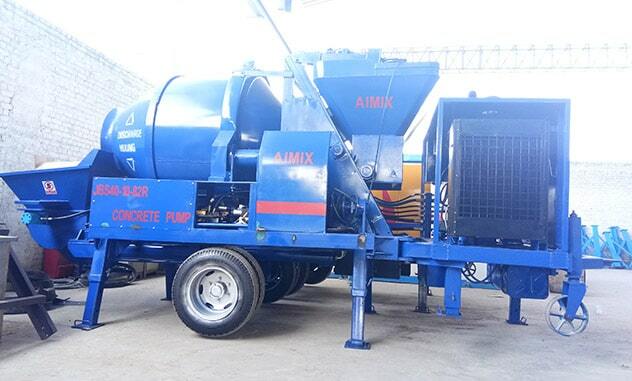 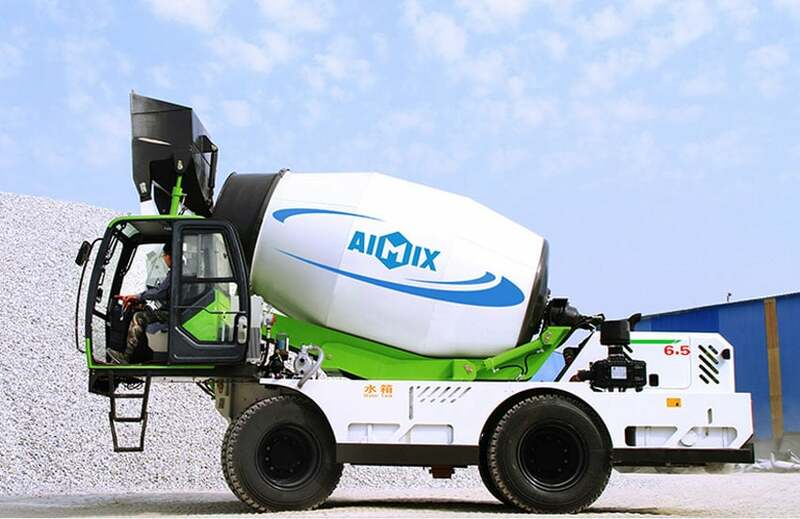 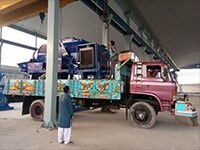 AIMIX TECHNOLOGY (PRIVATE) LIMITED, a reliable concrete plant manufacturer and supplier, located in Pakistan. 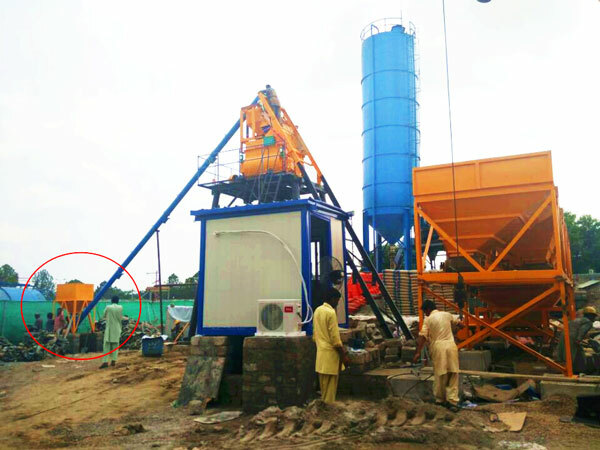 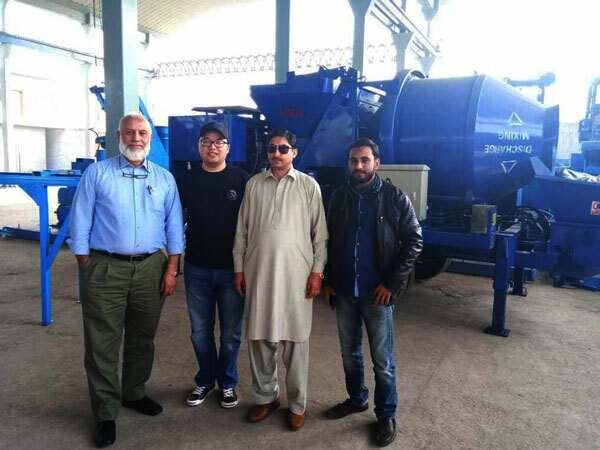 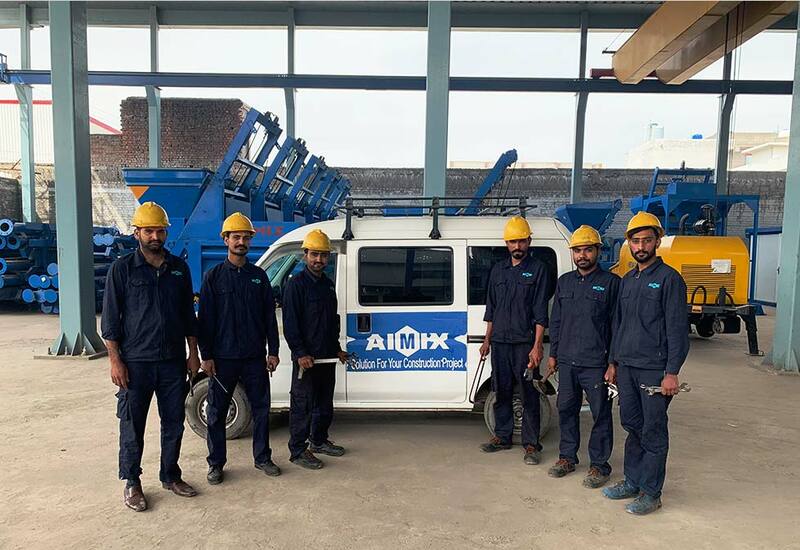 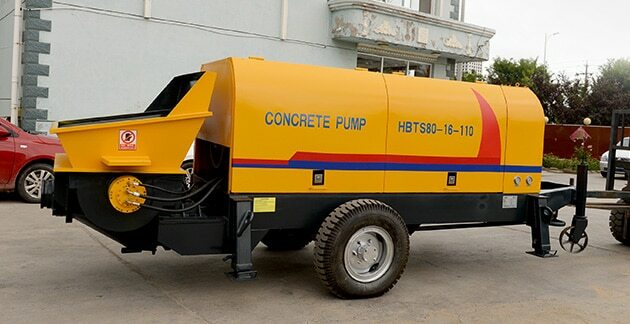 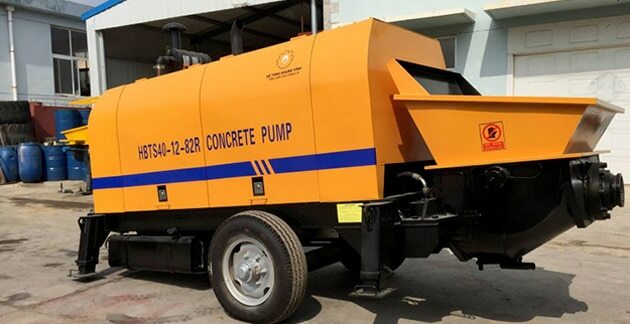 With over 30 years’ experience of production, design, innovation and sales, we have sold more than 50 sets of concrete plants and other construction machines for Pakistan. 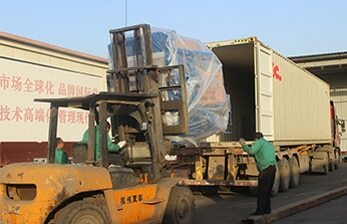 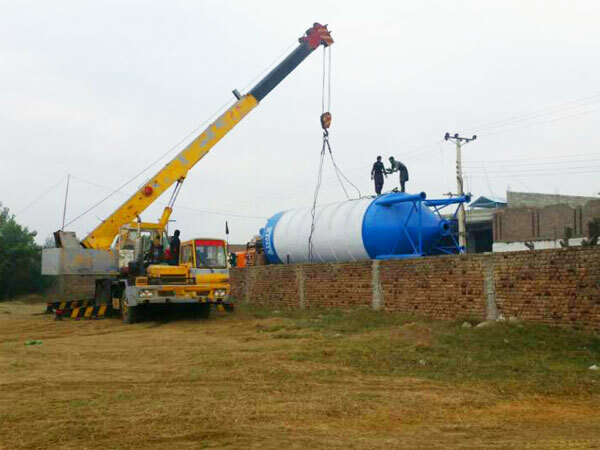 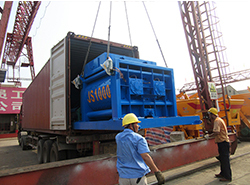 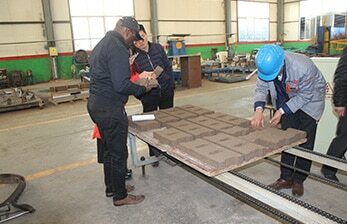 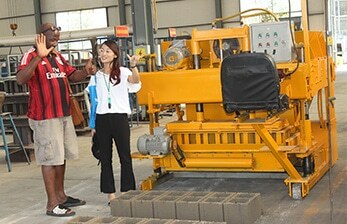 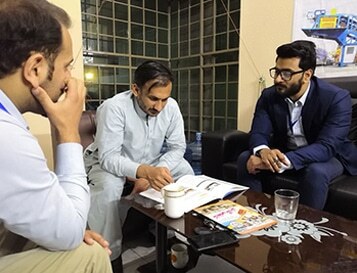 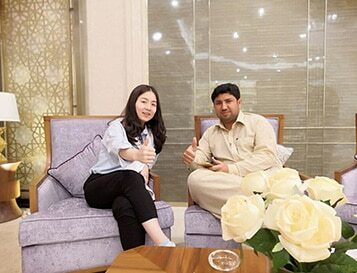 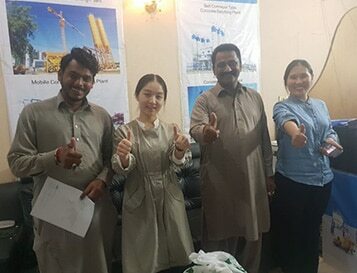 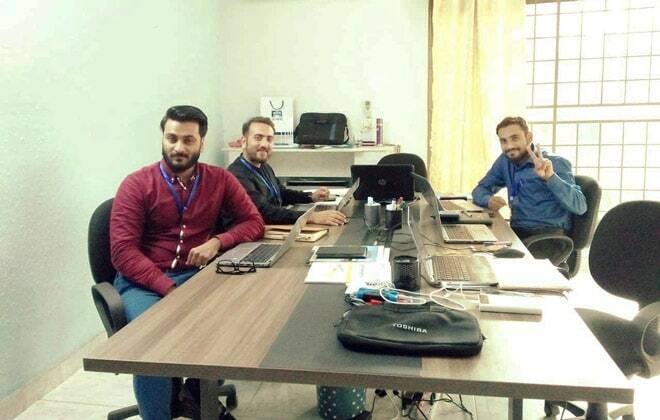 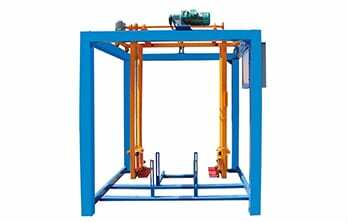 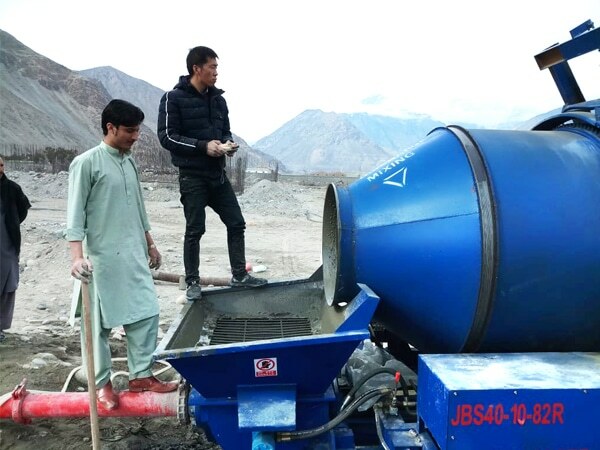 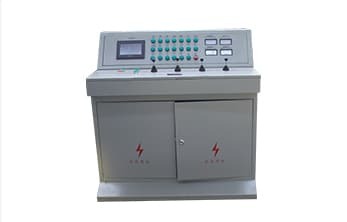 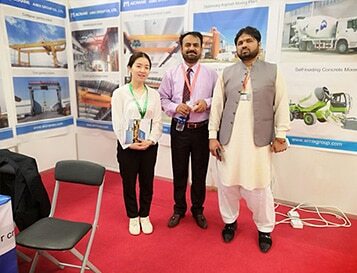 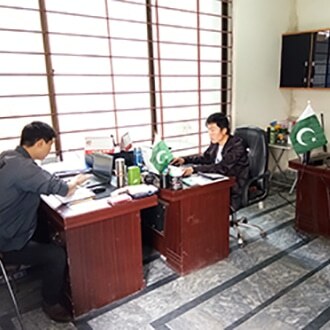 Big factory, professional local salesmen, also Chinese salesmen, skilled technicians and engineers, we work together for the construction development in Pakistan. 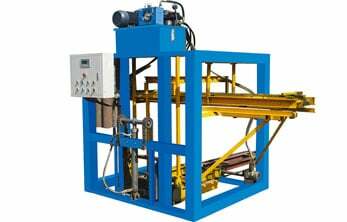 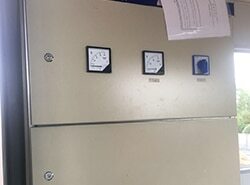 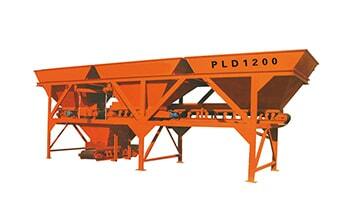 1.Self load, mix and discharge at 270 degrees. 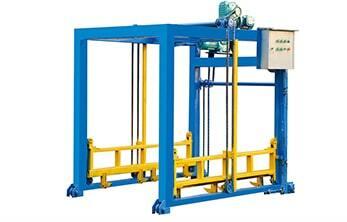 2.Four wheels driving and steering. 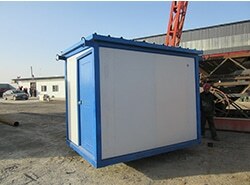 3.Small footprint and easy movement. 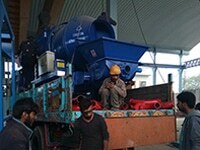 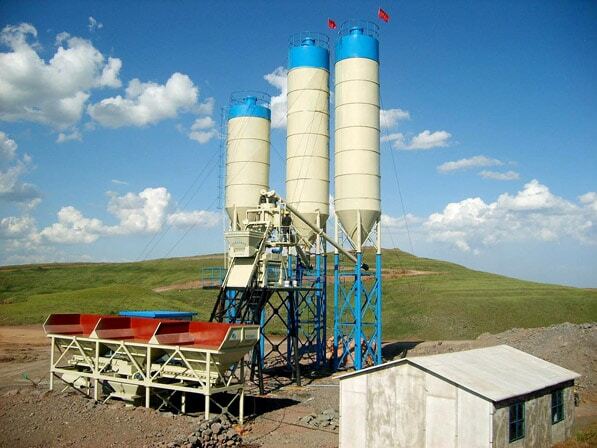 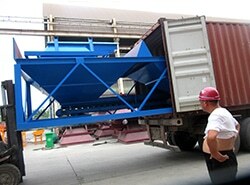 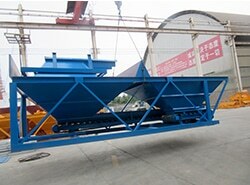 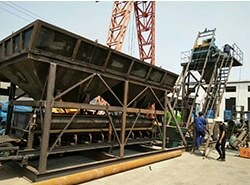 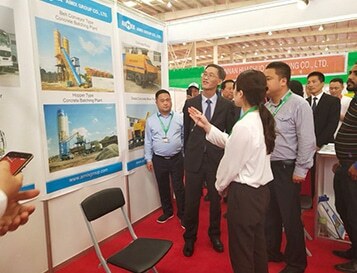 Congratulations 120t asphalt mixing plant has been assembled smoothly! 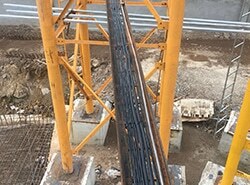 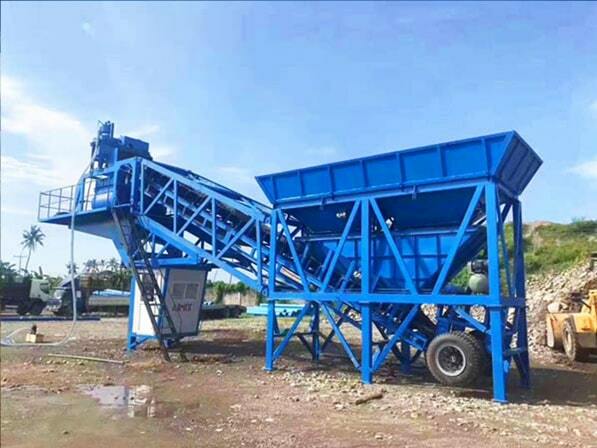 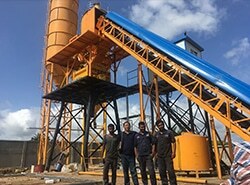 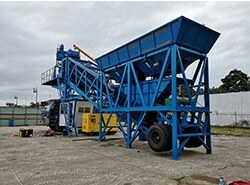 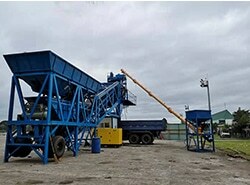 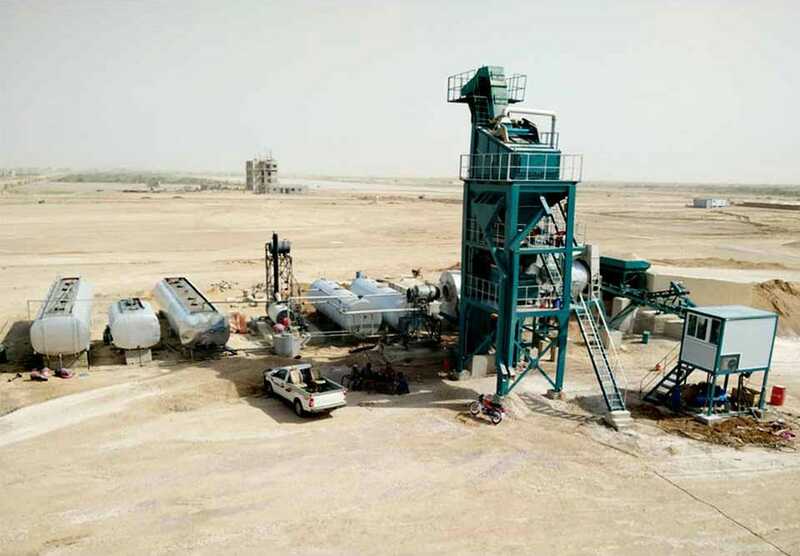 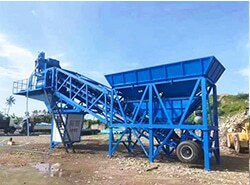 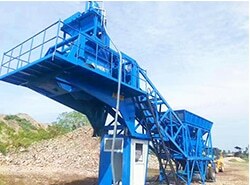 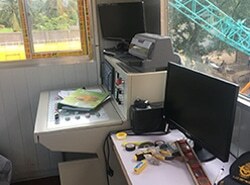 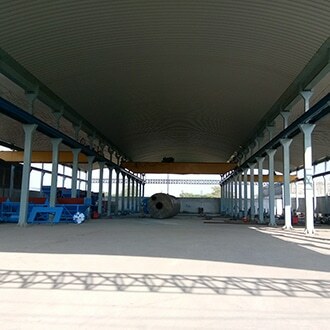 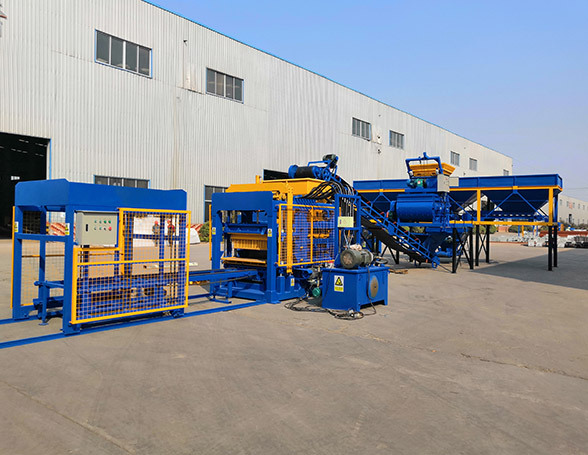 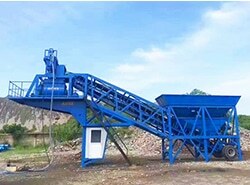 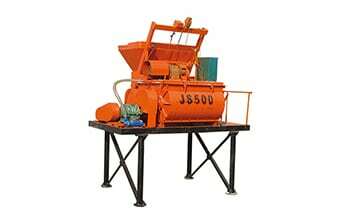 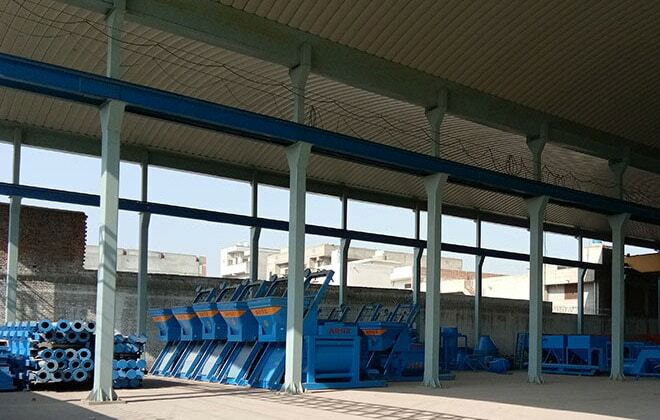 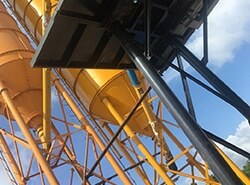 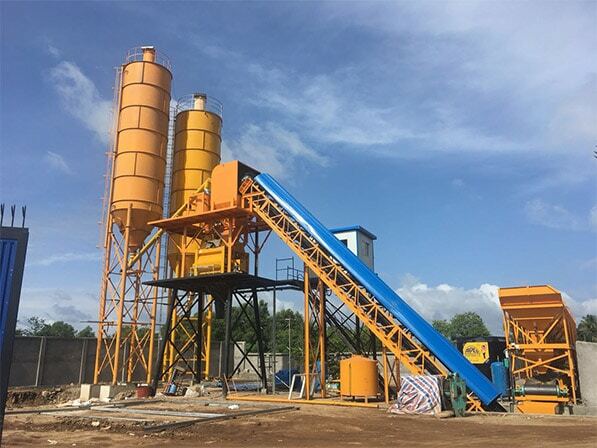 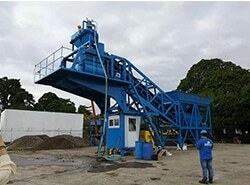 This stationary asphalt batch plant has characteristics of stable performance, fuel and energy consumption, uniform mixing quality and high efficiency, suitable for long-term asphalt production project. 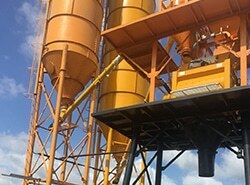 Get inquiry now! 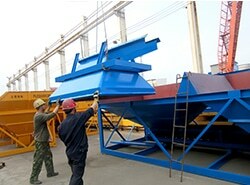 Give you the most reasonable price and considerable service!